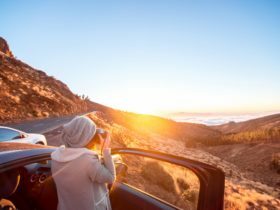 Budget Rent A Car offers a huge range of meticulously maintained and serviced vehicles, including a range of ‘smoke free’ cars, four wheel drives, minibuses, trucks and commercial vehicles. Their fleet is constantly updated so you can always be sure you are travelling in the latest model, top quality vehicles. For your added security, in the unlikely event of an immobilized vehicle, they have 24 hour roadside assistance. Budget has locations throughout Western Australia which provides a unique one way rental system for our customers and allows you to pick up a vehicle in one location and drop it off at another, ensuring maximum flexibility and convenience to suit your travelling needs. Budget provides all of this and more at remarkably competitive prices. 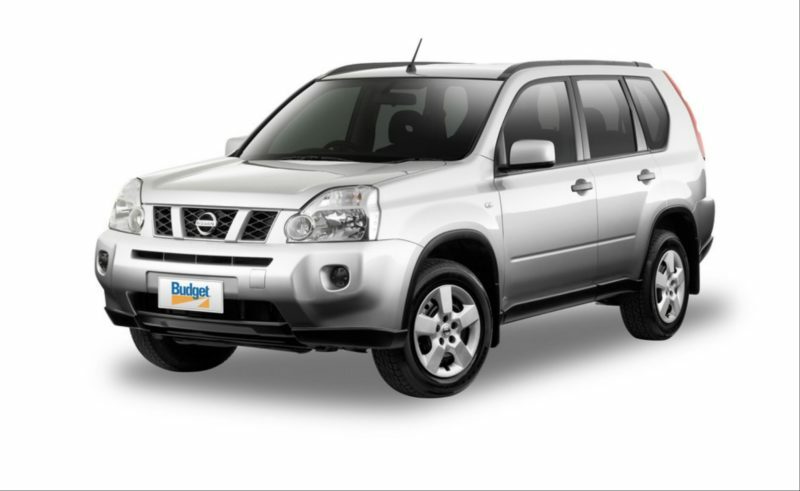 So whether you want a small, economy sized car for city driving, a comfortable sedan for discovering the joys of Western Australia’s pristine coast of a four wheel drive for exploring the rugged outback, Budget has the right vehicle at the right price for you. 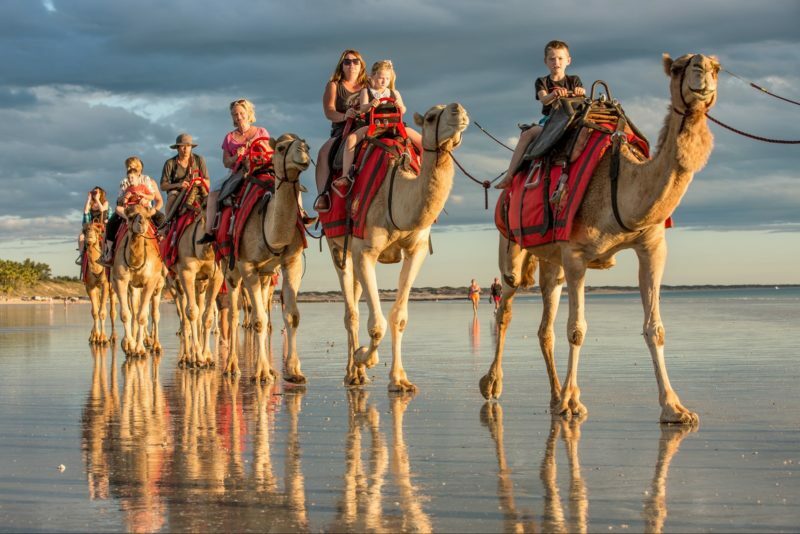 Let Budget put you in the driver’s seat to see the wonders of Western Australia. This category includes Landcruiser Trays, Nissan Patrol and Toyota Hilux. These vehicles have drop side steel trays and are fitted with some additional equipment required for use in this region. Drivers must be 25 years of age or over. Rates quoted exclude taxes and goods and services tax. Rate is dependent on length of rental. This category includes Landcruiser Wagons or similar. These vehicles are fitted with some additional equipment required for use in this region. Drivers must be 25 years of age or over. Rates quoted exclude taxes and goods and services tax (GST). Rate is dependent on length of rental. This category includes Toyota Hilux, Nissan Navara and Holden Rodeo. These vehicles have drop side steel trays and are fitted with some additional equipment required for use in this region. Drivers must be 25 years of age or over. Rates quoted exclude taxes and goods and services tax. Rate is dependent on length of rental. Included in this category is Toyota Camry and Holden Commodore or similar. Underage surcharge applies. This vehicle is not permitted on unsealed roads. Rates quoted exclude taxes and goods and services tax (GST). Rate is dependent on length of rental.